Watch Canada’s varied scenery unfold as you move through the country by boat, train and motorcoach. 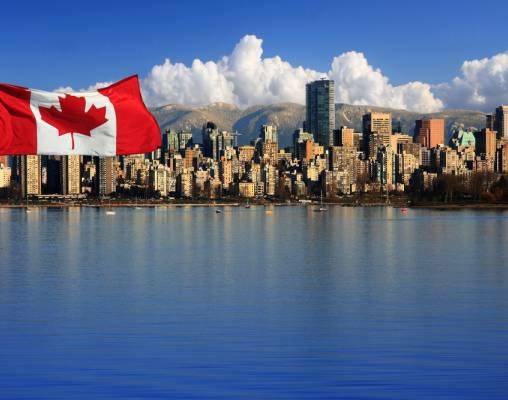 The tour begins in Seattle, Washington, where our crossing of the border into Canada is done by scenic cruise. 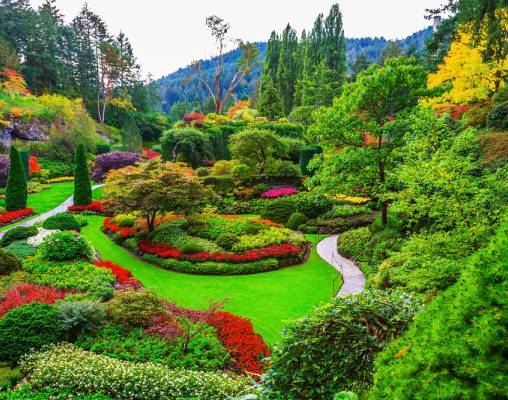 In the lovely port town of Victoria, we will get acquainted with the town’s history and beautiful gardens; while in Vancouver, we will immerse ourselves in the diversity of the city with an orientation tour. It is also in Vancouver that the storied rails of the Rocky Mountaineer greet us for our passage inland to Jasper. The two days we spend on the train are full of sightseeing opportunities and comfortable accommodations. 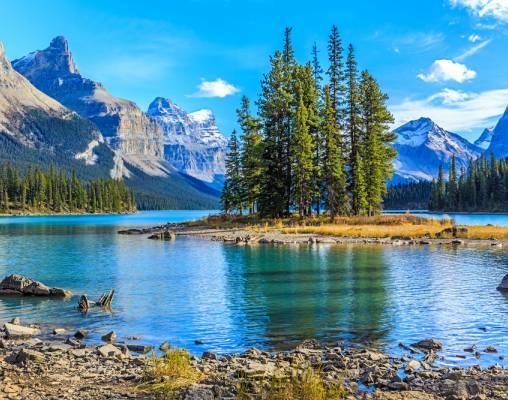 We will overnight in Kamloops halfway through the journey, and as we arrive in Jasper, the call of the wild is answered with fantastic adventures to places such as Maligne Lake and Spirit Island. 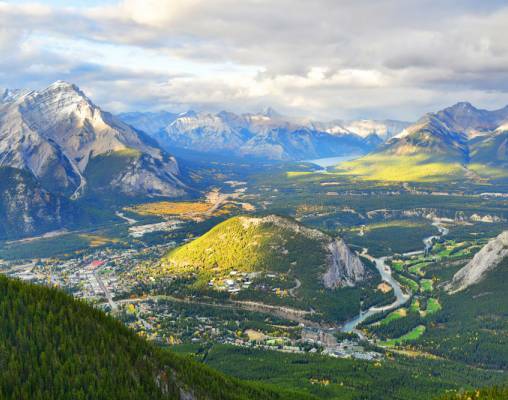 From Jasper we continue into the heart of the Canadian Rockies, where the sights and scenery surrounding Banff will fill your heart with joy and your camera with incredible photos. Nine days go by so quickly, but the memories of this incredible tour will last a lifetime. Welcome to the Emerald City! 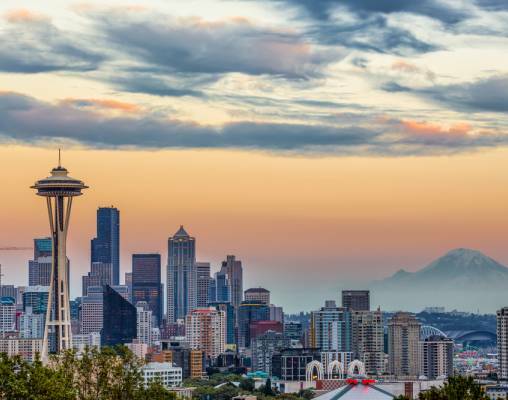 Arrive into Seattle and transfer on your own to your hotel. The remainder of the day can be spent exploring the city. Overnight Seattle, WA. 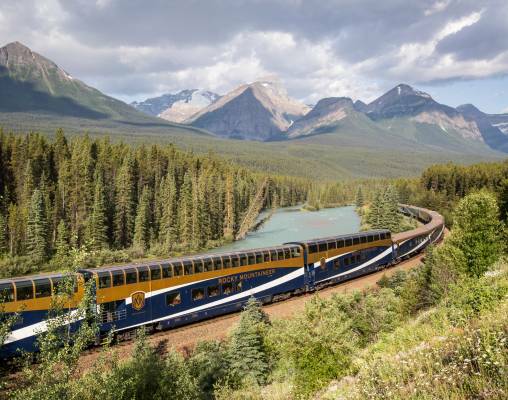 Discover the Canadian Rockies onboard Western Canada’s premier all-daylight train. 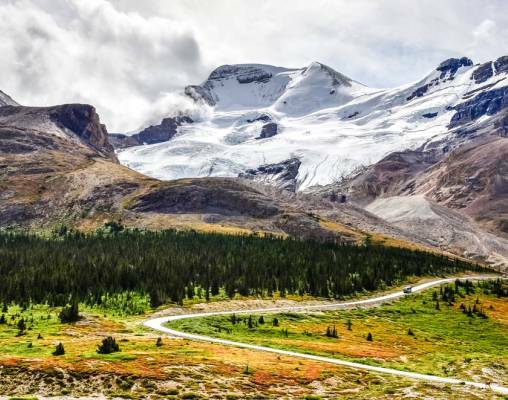 Considered on of the world’s great rail journeys, you will be immersed in awe-inspiring beauty as we travel the historic paths of 19th-century explorers, winding through the wilderness, river valleys and alpine towns of Western Canada by train. SilverLeaf Service features reserved seating in a single-level dome rail coach. A choice of delicious hot entrees are offered for both breakfast and lunch, served at your seat so you can enjoy your meal beside lovely picture windows. Upgrades to GoldLeaf Service is available. GoldLeaf features reserved seating in a bi-level glass-dome rail car featuring panoramic views on the upper level and an elegant private dining room. Enter your details below if you would like to be notified when 2020 dates and prices are available for Canadian Rockies & Rocky Mountaineer. Prices are correct at the time of publication, however are subject to change at time of booking. All accommodations in Kamloops are of moderate standard. Hotel and Rail accommodations listed above, are subject to change based on availability at the time of booking. Prices are land-only, per person based on double occupancy.